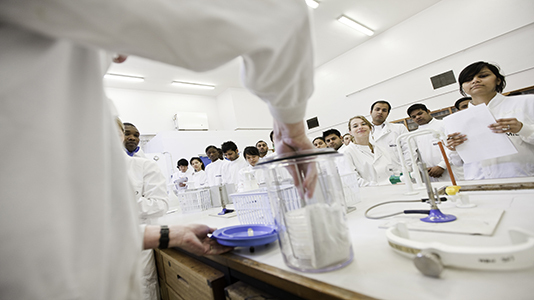 Our innovative courses and sophisticated laboratories prepare students for the workplace. We're also home to the oldest bakery school in the world. The School's applied research tackles real-world issues. 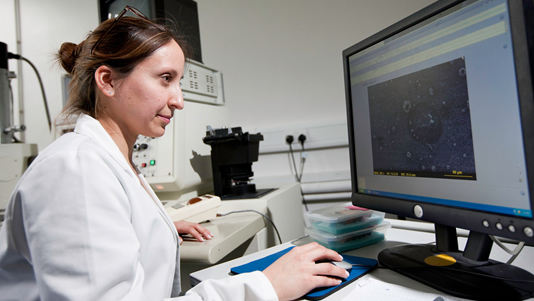 A significant percentage of our research submissions was awarded the highest quality ratings of 4* or 3* for 'impact' – Research Excellence Framework (REF) 2014. For further information, please download our School brochure (PDF File 789 KB). 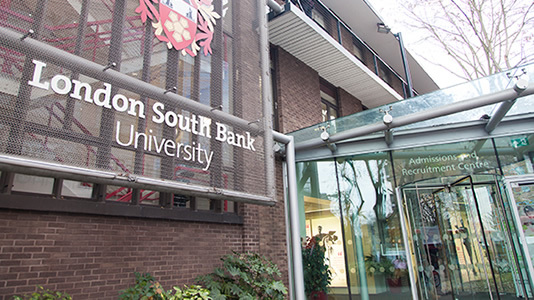 Food Sciences at LSBU, including the National Bakery School. The Division of Human Sciences brings together many dynamic scientific areas. 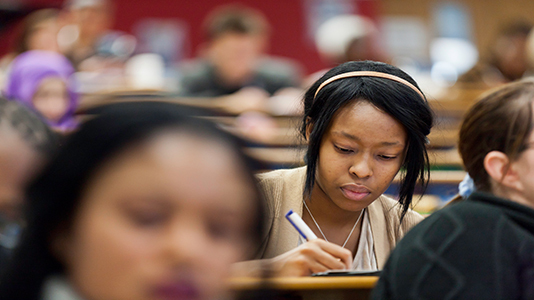 Psychology courses emphasise the real-world application of psychological theory. Students experience a variety of benefits when they study Applied Sciences. 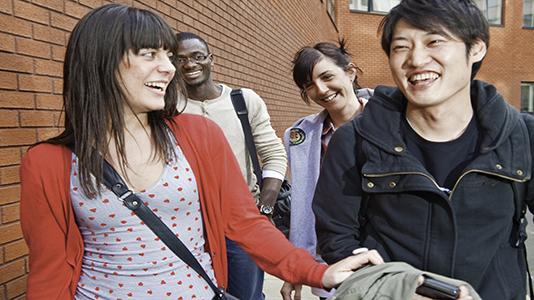 An introduction to LSBU's dynamic School of Applied Sciences. Enterprise and business engagement activities within the School of Applied Sciences.